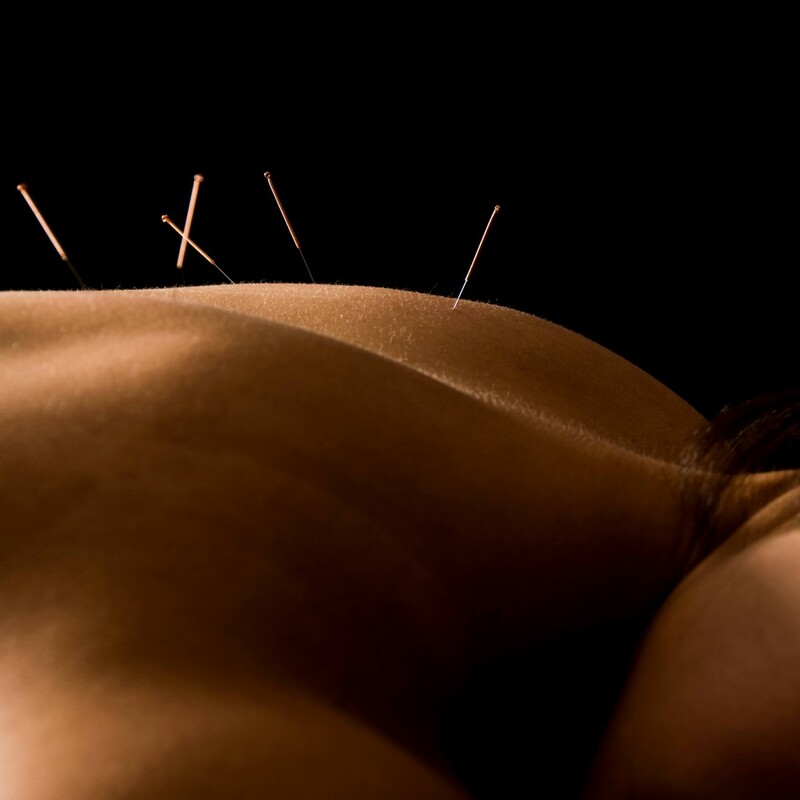 Acupuncture is a system of health and healing that originated in China over 3,000 years ago. Dr. Ferris is a certified acupuncturist and has helped countless people with this effective, natural treatment. We offer FREE, NO-OBLIGATION CONSULTATIONS so you can find out if acupuncture is right for you. Call us at 630-717-6027 today! We believe everyone should have access to natural, effective health care. We offer FREE CONSULTATIONS, accept most major insurance plans and offer flexible payment plans. Call us at 630-717-6027 or book your FREE CONSULTATION online today!